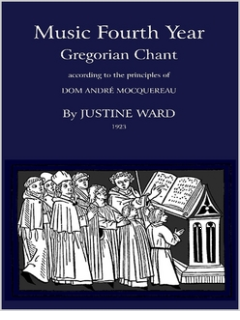 This masterful guide by Justine Ward, enormously rare, is now in print again for the first time since 1949. 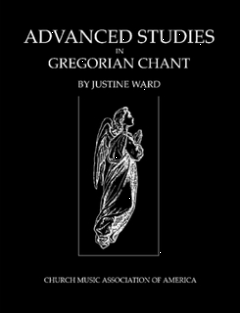 It is her most advanced guide to understanding and singing Gregorian chant. 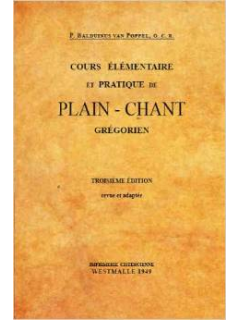 It covers the management of dynamics, the singing of the Psalms including intonations and rules for adapting syllables to melodic formula, the three styles of chant, the treatment of accents, varieties of notation, forms of composition, the diagramming of chants, centonization, interpretation, chironomy and conducting, expression and accompaniment, as well as the origin, evolution, mutilation, and regeneration of the chant. 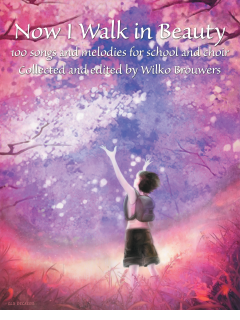 If you have only thought of Mrs. Ward in connection with children’s pedagogy, this book will amaze you. 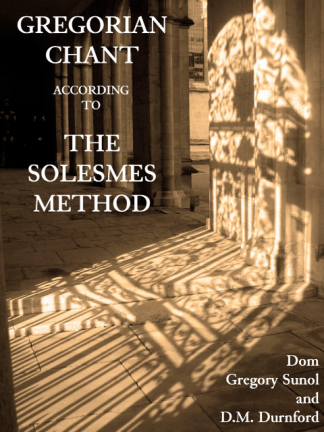 It is probably the most advanced guide to the practical singing and understanding of the details of Gregorian chant ever written. It certainly embodies the height of classical Solesmes styling. 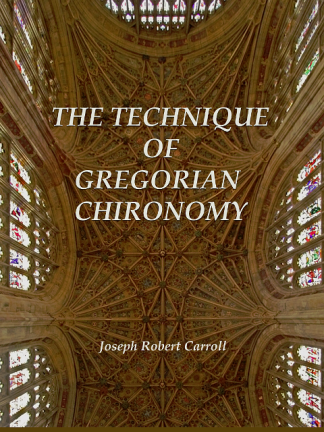 It is a must for anyone who aspires to mastery.